Drive In-Market Car Buyers to Your Dealership at Their Final Buying Moment! 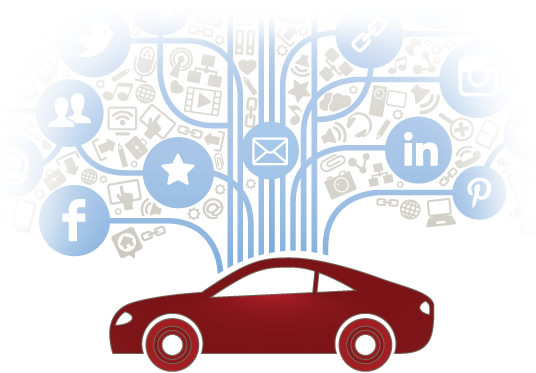 The world has gone mobile…has your Dealership’s marketing strategy? Eyecon Advertising has an experienced team of automotive digital marketing professionals that help dealerships across the country Capture Every Opportunity Online! Today over 60% of all dealership web traffic is generated through mobile devices like smartphones, tablets, and iPads. Using new Mobile App GPS Technology, Eyecon Advertising will provide your dealership with proven mobile strategies to reach serious car buyers who are on the go! The result is an increase in serious car buyers who are visiting your website and engaging with your dealerships sales team every day! One of the best companies I had ever worked with.